Legacy will be taking a new speaker with them the 2011 Rocky Mountain Audio Fest. This new speaker is the Legacy Expression. According to the company, the Expression is a unique opportunity to bridge the gap between the audiophile and the home theater enthusiast. 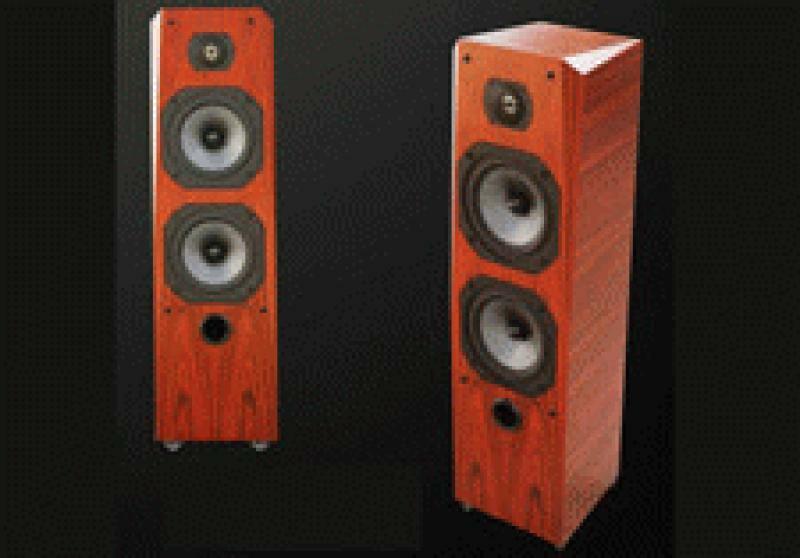 • Read more floorstanding speaker news from Home Theater Review. For the audiophile the Expression has a precision ribbon tweeter for reportedly airy, spacious highs, as well as dual cast frame 8" woofers - utilizing the same silver/graphite cone technology as the Focus SE. For the home theater lover, the Expression has been designed to have a unique dynamic range, leading to great clarity for voices and very low distortion according to Legacy. The new Legacy Expression will carry a price tag of $2,695 per pair.